The monstrous heat bubble in the middle of the United States continues to grow and expand, and it's expected to spread eastward over the weekend. 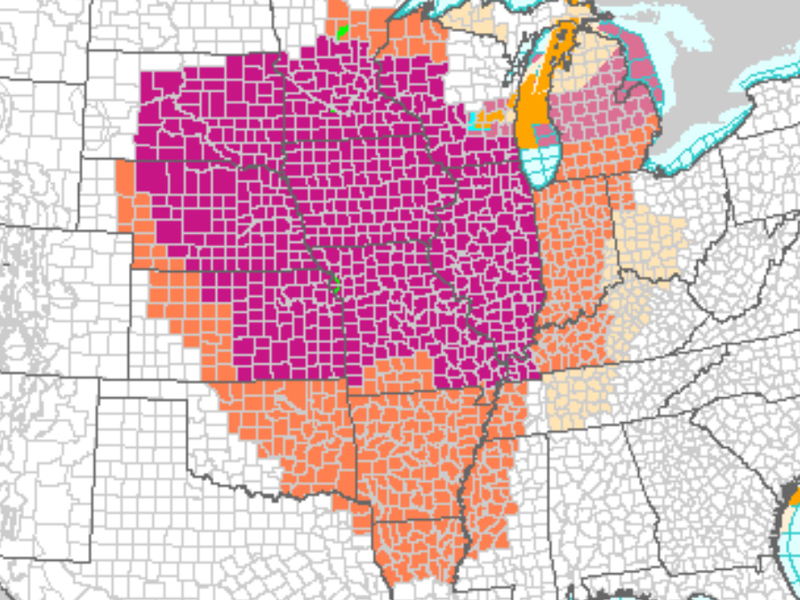 Excessive heat warnings and heat advisories issued by the National Weather Service stretch as far south as Louisiana and as far north as Minnesota and Wisconsin. The ridiculously hot weather is still in Nebraska and Kansas, and it's beginning to creep into Ohio and Michigan. For most places, this is the hottest weather of the year, and heat indices are well into triple digits. According to the Centers for Disease Control, an average of 675 people die every year from complications related to extreme heat. 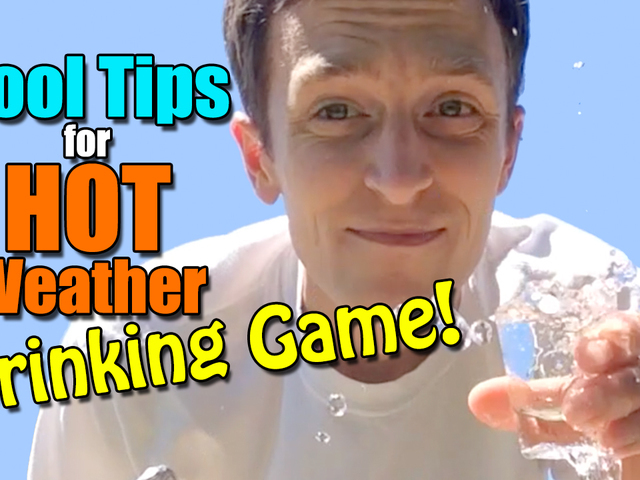 When temperatures rise, follow the tips outlined in the video above!